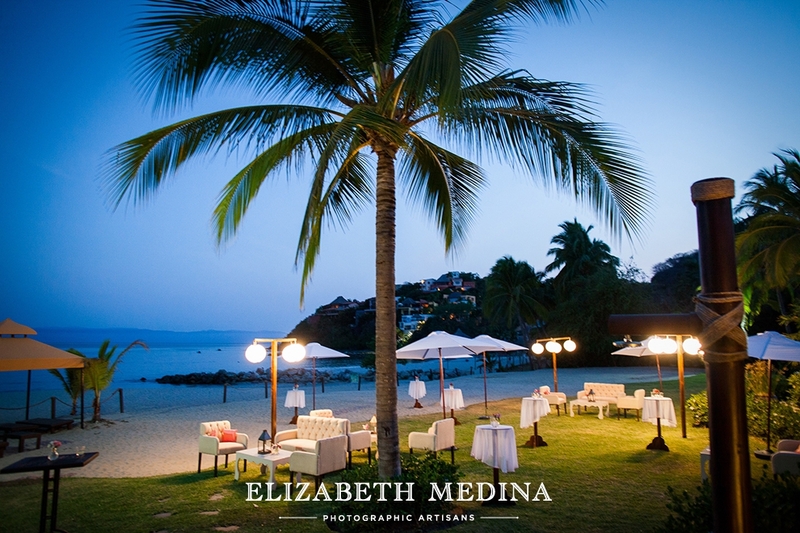 What could be more incredible than a beautiful beach wedding in gorgeous Puerto Vallarta Mexico? 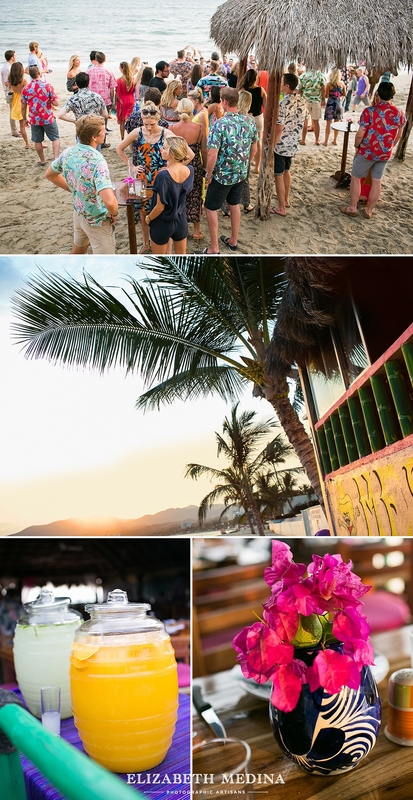 Based on recent experience my answer hands down would be a whole destination wedding weekend designed and coordinated by Mexico´s The Dazzling Details. 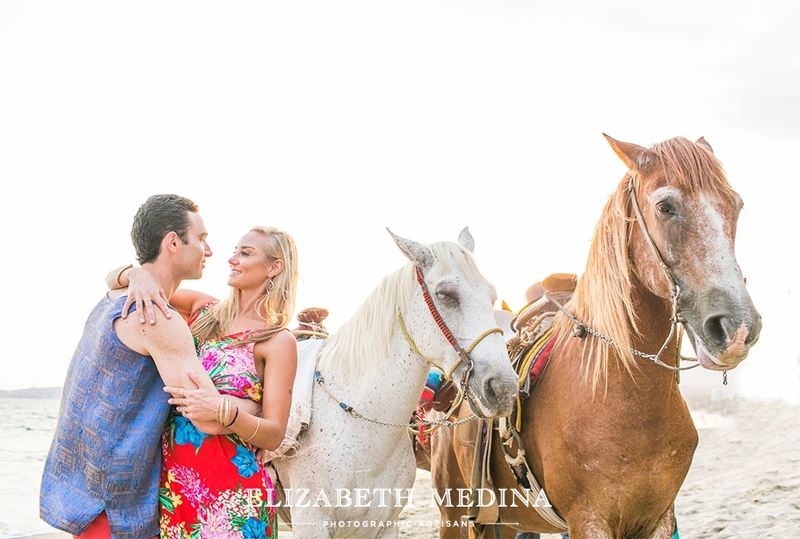 This beautiful couple´s family and friends celebrated non stop through the weekend. 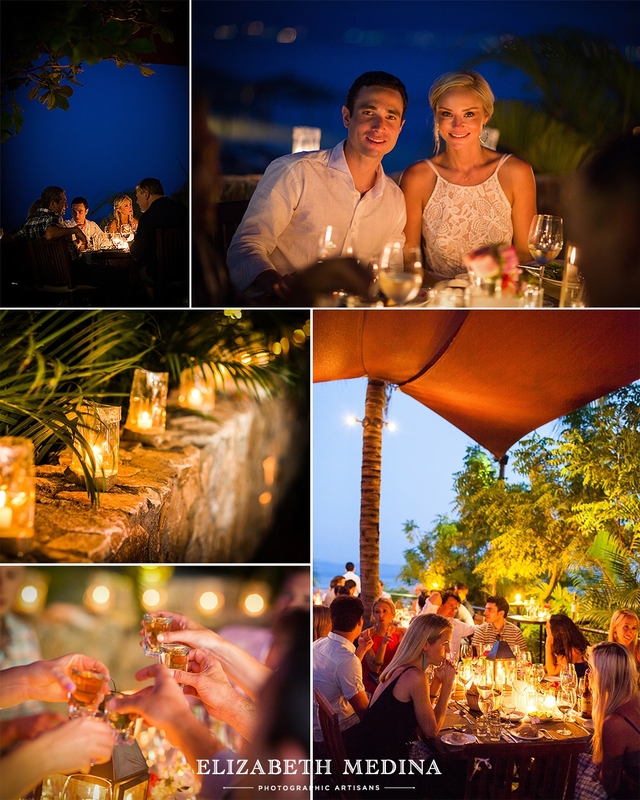 Here are a few photos from the welcome and rehearsal dinners. 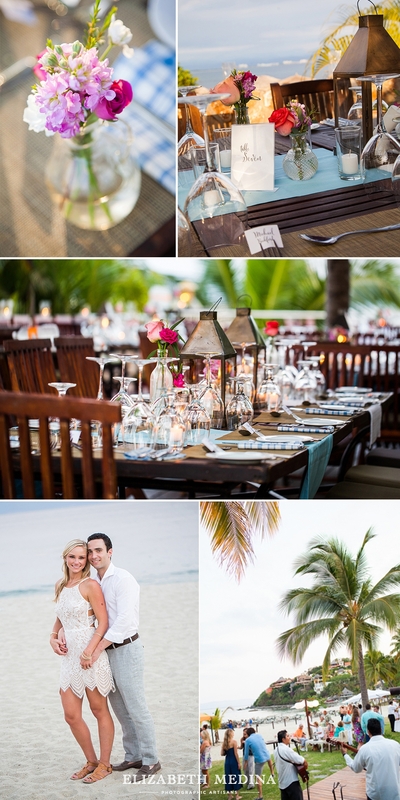 Destination wedding photography at Puerto Vallarta Mexico. 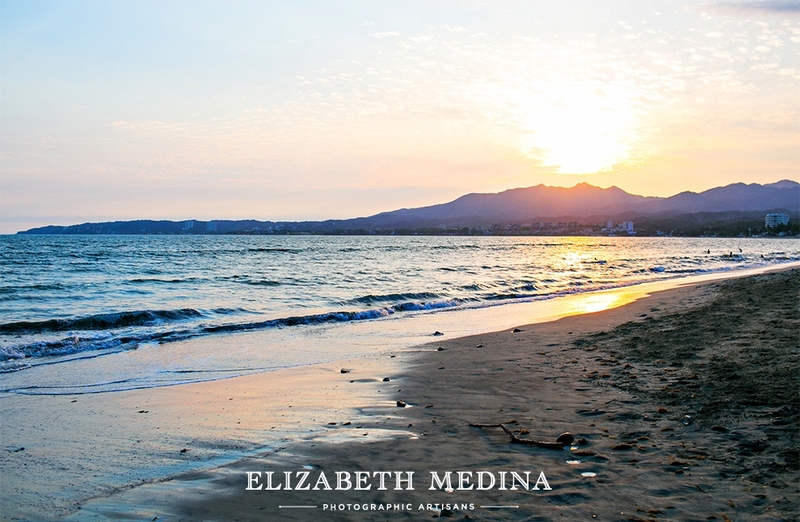 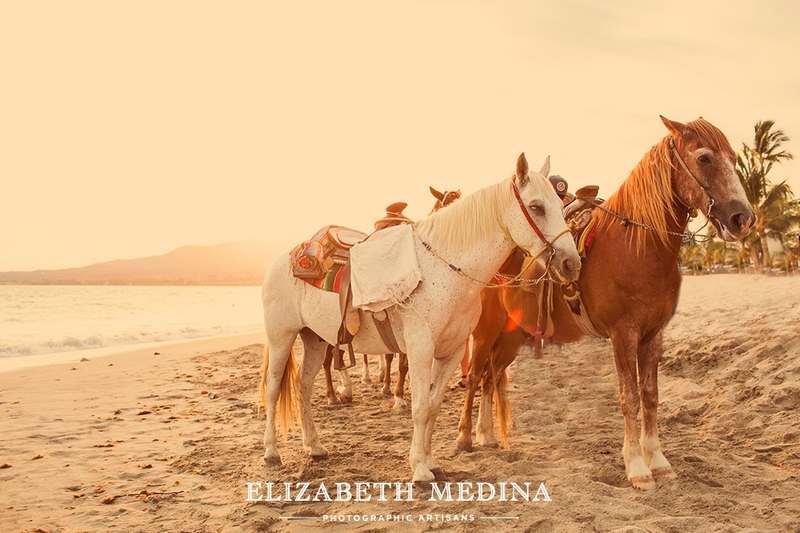 Elizabeth Medina is Mexico´s premiere destintion wedding photographer, photographing amazing desintion weddings in Merida, Yucatan, Cancun, Playa del Carmen, Tulum, Cancun, San Miguel de Allende, Coxumel, and throughout Mexico.